A tonic to this day! There is no better thing! A friend of mine said the worst job he had was peeling sprouts at some big hotel over Christmas for a little extra cash. He went to the toilet & noticed another room where they had to peel onions. His job wasn’t so bad after all. My worst job ever was an editing job. Blechhhh! And I say this as one who has had jobs like scraping barnacles from boat hulls and working on a road gang. 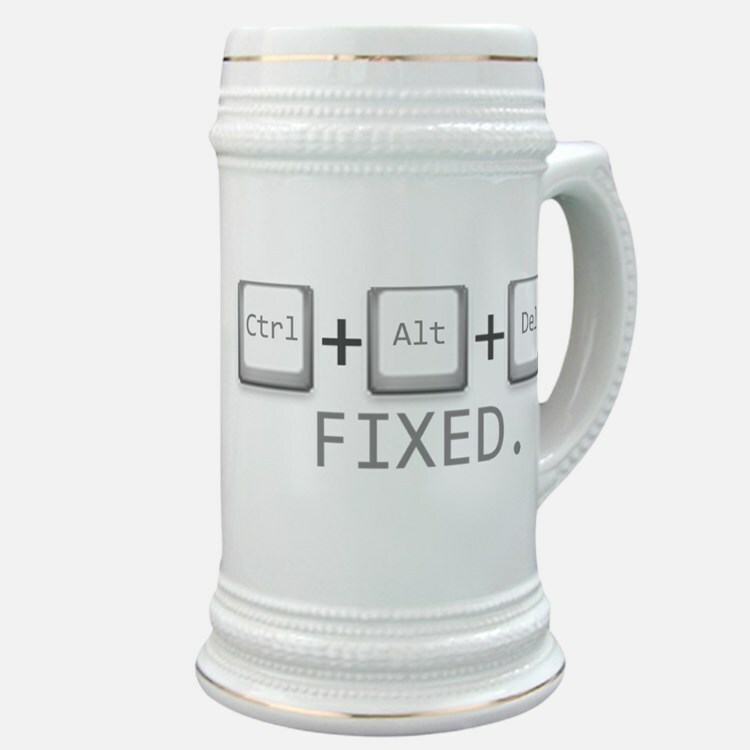 ctrl + alt + delete — If only it were that easy. I know turning off the TV didn’t work. I never turned on the tv, and that still didn’t work. I did need that today and if it’s any consolation I didn’t turn the tv on either. You’re right, it didn’t work. But today is a new day, and we go on into this more uncertain world.